The Palm Springs annual event showcases “modern design, architecture, art, fashion, and culture.” Every February, the festival welcomes a wide array of speakers, designers, architects and general enthusiasts for films, panels, lectures, home tours, parties, bike tours, garden tours, exhibitions, and various other events. 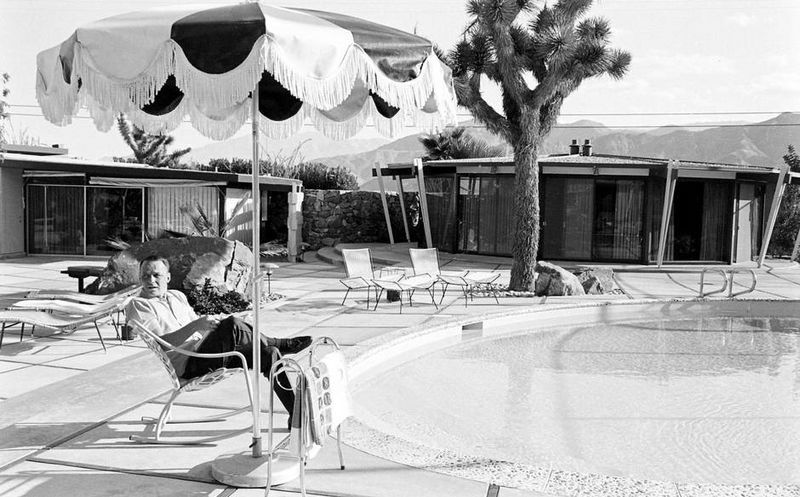 Palm Springs is home to iconic modern spaces that served as an idyllic getaway for Hollywood’s elite. Stars like Frank Sinatra, Bob Hope, Lucille Ball, Errol Flynn, Liberace, Tony Curtis, Cary Grant, and Elizabeth Taylor, to name just a few, all called Palm Springs and its neighboring areas home. Homes from visionaries like E. Stewart Williams, William F. Cody, and John Lautner can all be found in the desert, and serve as a stunning reminder of that golden age. Stars like Frank Sinatra, Bob Hope, Lucille Ball, Errol Flynn, Liberace, Tony Curtis, Cary Grant, and Elizabeth Taylor, to name just a few, all called Palm Springs and its neighboring areas home. 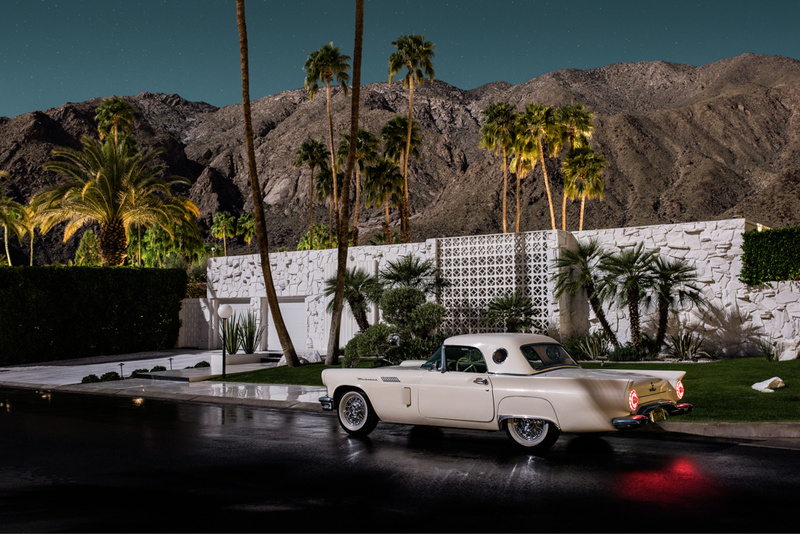 Modernism Week includes over 250 events that celebrate those properties, the individuals who created them, and the community that has kept the midcentury tradition thriving. From the Sunnylands Historic House Tour, to a tour around Frank Sinatra’s neighborhood, to a retrospective on John Lautner, to the debut of West Elm’s inspired midcentury home, there’s surely something to intrigue design aficionados and novices alike. The festivities kick off today and conclude on February 26. For the full list of events, head over to Modernism Week.